Receive new music and sound art news, opportunities and event updates by subscribing to our fortnightly e-newsletter. Concert 1: Intermodulations by Decibel. Leading Australian audio-visual artist Robin Fox returns to Perth for a live modular set interspersed with diffusions of recent contemporary dance scores. Greatly extending the language of his creative output Fox constructs a synthesis of electronic and acoustic sources creating a deeply nuanced excursion through space and time, timbre and texture. Robin Fox works across live performance, exhibitions, public art projects and designs for contemporary dance. Support on night from electronic experimentalist Akioka. The Sewing Room has a nightclub licence, you will require ID to enter the venue. 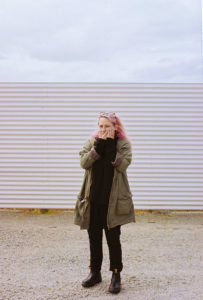 Robin Fox is a leading https://viagragen.com Australian audio-visual artist working across live performance, exhibitions, public art projects and designs for contemporary dance. His laser works which synchronize sound and visual electricity in hyper-amplified 3D space have been performed in over 50 cities worldwide. 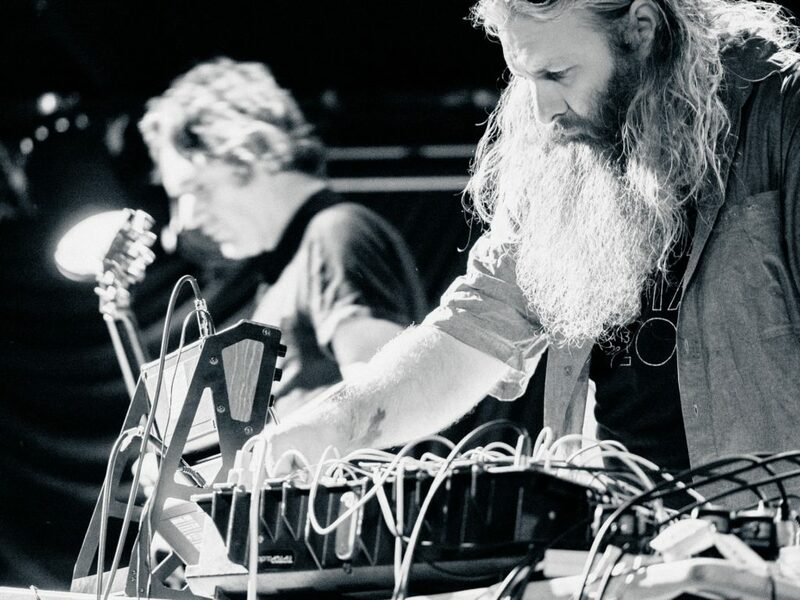 He has collaborated with some of the world’s leading improvisers and directors from Anthony Pateras, Jon Rose, Jerome Noetinger, Oren Ambarchi and Lasse Marhaug to Gideon Obarzanek, Antony Hamilton, Lucy Guerin and Stephanie Lake. 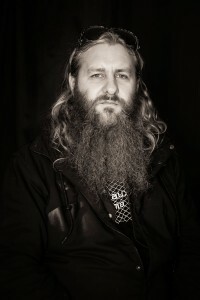 He also holds a PhD in composition from Monash University and an MA in musicology which documents the history of experimental music in Melbourne 1975-1979. Darcey. 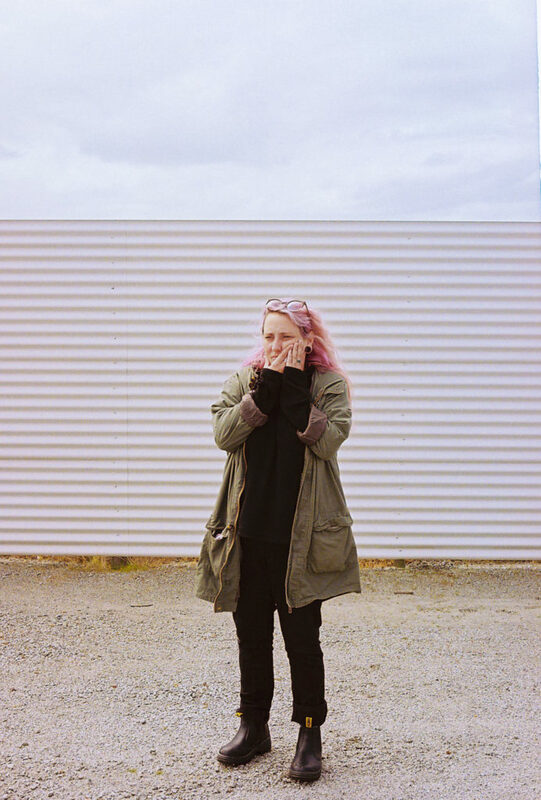 Using loops and improvised live sampling, she builds ethereal vocal soundscapes. Sometimes, if she feels like it, she peppers her sets with electronic sounds and songs using intricate beats and unsettling synths. She has been known to incorporate unexpected environmental sounds into live sets, including, but not limited to; the cracking open of a can, ambulance sirens and loud audience members.